A hunt for history is bringing a local family closer together, one treasure at a time. 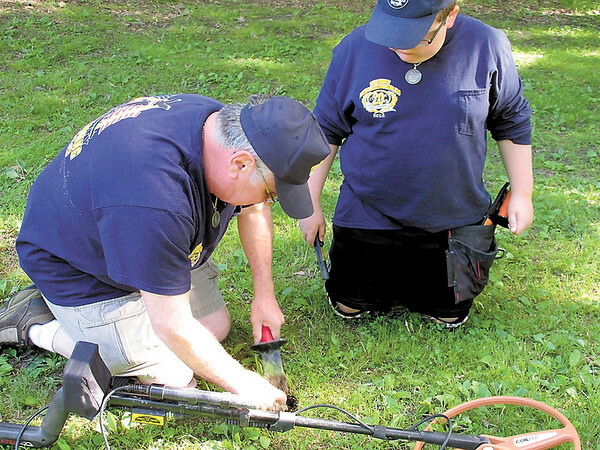 Having gotten a hit on their metal detector, Norbert Mong and his son, Devin, start digging to see what they've found. This time, it turned out to be a 1950s-era wheat penny.